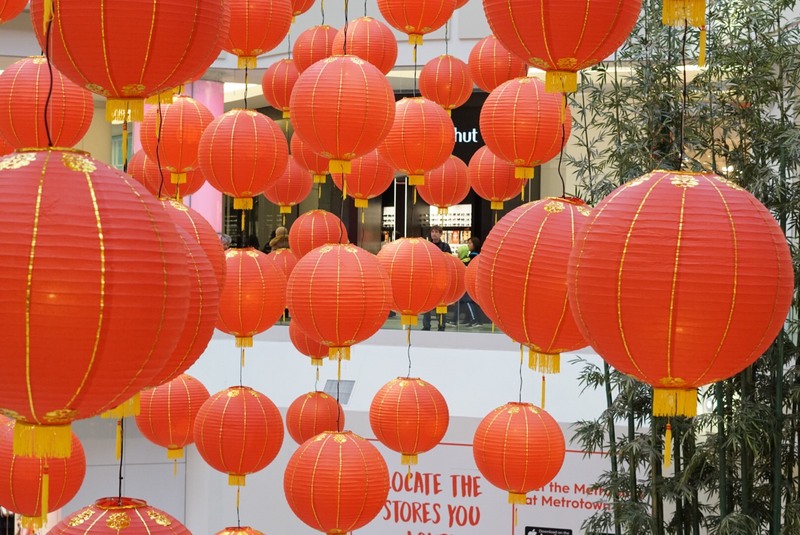 In all seriousness, if you’re looking for some family-friendly Lunar Year Festivities Metropolis at Metrotown is hosting two full weeks to celebrate the year of the pig! 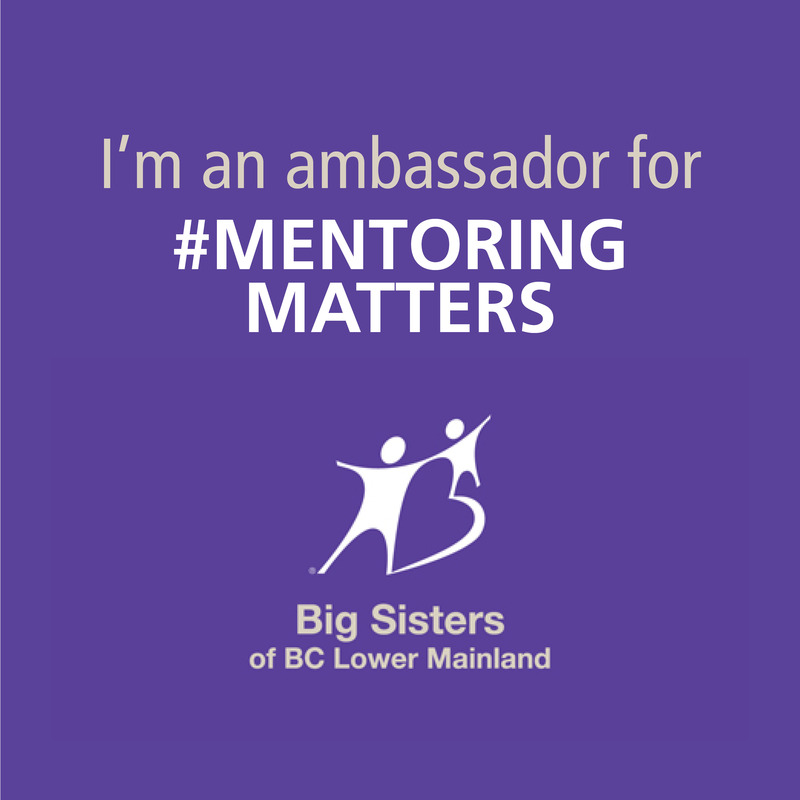 Metropolis at Metrotown is offering free calligraphy and lantern making workshops, a special lion dance, travel through Asia photobooth, traditional Chinese dances, and lucky red envelope giveaways to visitors in Grand Court from February 4th to the 6th with a chance to receive a Metropolis at Metrotown gift card or other prizes. And from February 1-19, visitors can also enter for a chance to win a $1000 Metropolis shopping spree. In addition, I was super excited to snap some Insta worthy photos in the grand court where hundreds of lanterns are on display. When you share your photos on Instagram (you know I love Instagram) using the hashtag #METLUNAR and tagging @metropolisatmet you can enter for a chance to win either a weekly prize package or a grand prize of a $500 Metropolis gift card!!!!!!!!! Ok. That was a lot of !!! But I can’t help it. I’m just that excited! 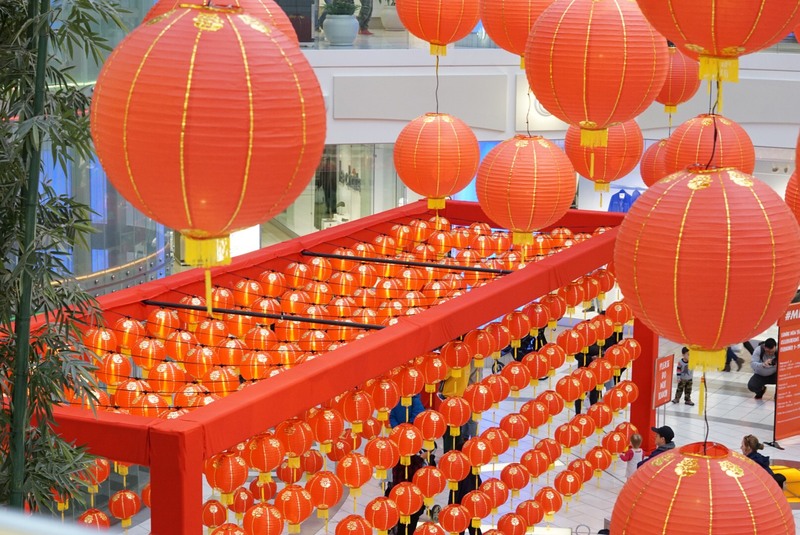 Did you know each year our family celebrates the Lunar New Year? Most people have no idea I’m half Chinese. I didn’t grow up doing a lot when I was a child. My mom gave us lucky red envelopes and that was it. I’m grateful, but that was the only way we celebrated. 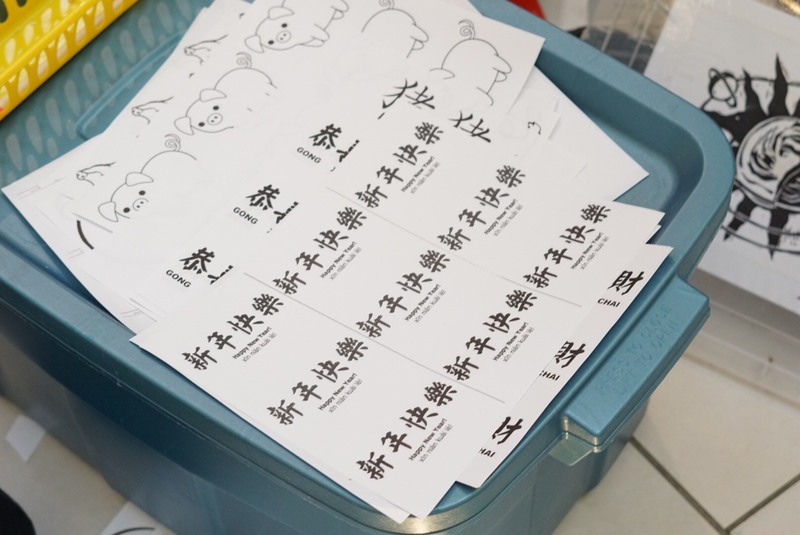 Today, however, my children are growing up taking part in more traditional Lunar New Year activities. My husband’s side of the family is Vietnamese and they definitely keep to their traditions. My hope is my children will too. You can read about some of our families traditions here. 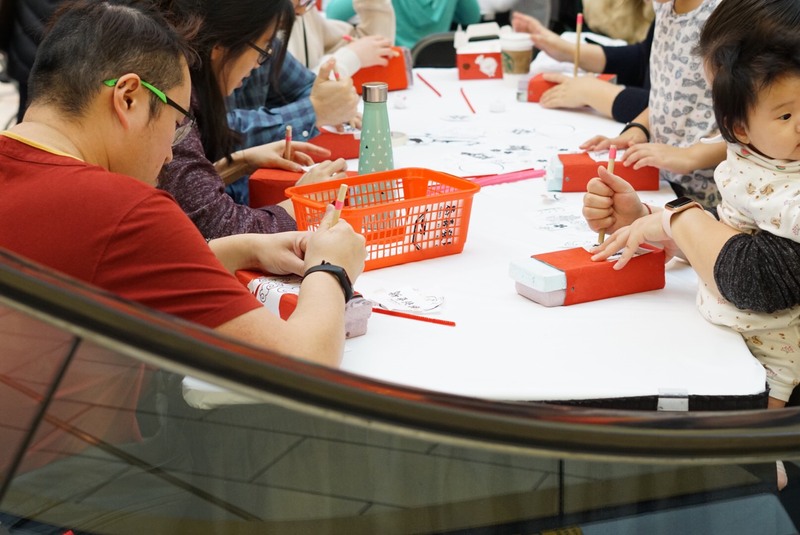 This year, we will be adding taking part in the Lunar New Year festivities at Metropolis at Metrotown to our tradition! 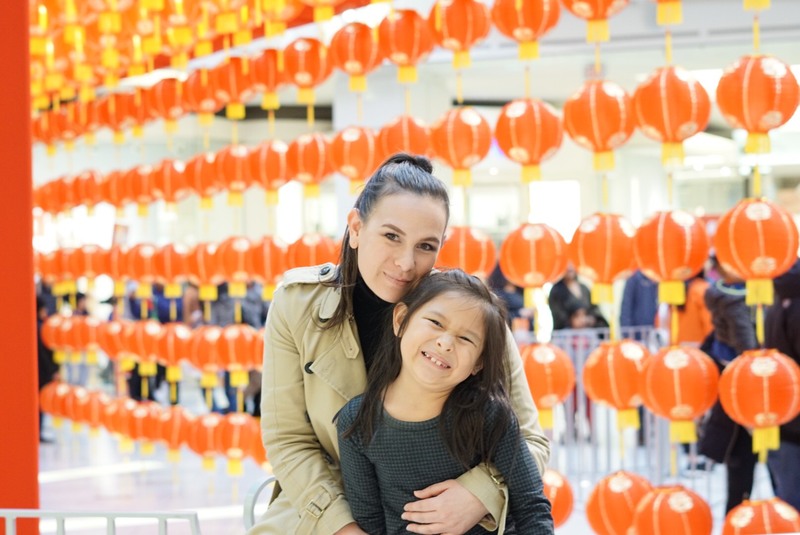 If you don’t really have any Lunar New Year traditions, or you want to add some to your already existing traditions, Metropolis at Metrotown is a great place to join in on the festivities this year.